Dr. Wiseman has since built upon this initial work by identifying the four basic principles used by lucky people to create good fortune in their lives and developing techniques that enable individuals to enhance their own good luck. This research has involved working with hundreds of exceptionally lucky and unlucky people and has employed various methods – including psychometric questionnaires, laboratory experiments and extensive interviewing – to better understand the psychology of luck. Luck is: being in the right place, at the right time, doing the right things. But how? By being in the right state of mind (which is in our control). The results of this work reveal that people are not born lucky. Instead, lucky people are, without realising it, using 4 basic principles to create good fortune in their lives. 1c) being open to new experiences in their life. The classic story of boats and helicopters is a good example of how unlucky people miss opportunities. 3c) expect their interactions with others to be lucky and successful. 4d) take control of the situation and constructive steps to prevent more bad luck in the future. The most recent research has shown that these four principles can be used to enhance the amount of good fortune that people experience in their lives. Feng shui is very much focused on boosting luck. Many feng shui remedies and interventions are specifically designed for enhancing luck, good fortune, blessings and prosperity. Feng shui aspires to bring more luck by optimising one’s work and home environments. Feng shui studies heaven luck, human luck and earth luck (feng shui). 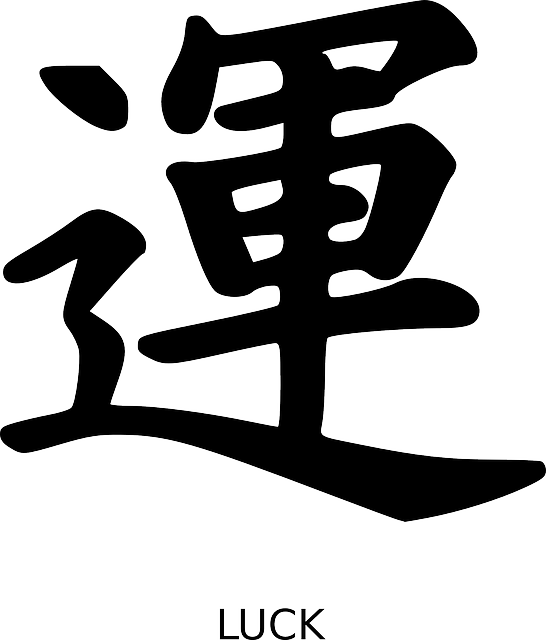 The world ‘auspicious’ is one of the most used words in feng shui dictionary and feng shui glossary of terms. Companies that use feng shui for enhancing their business list luck factor as one of their top values. 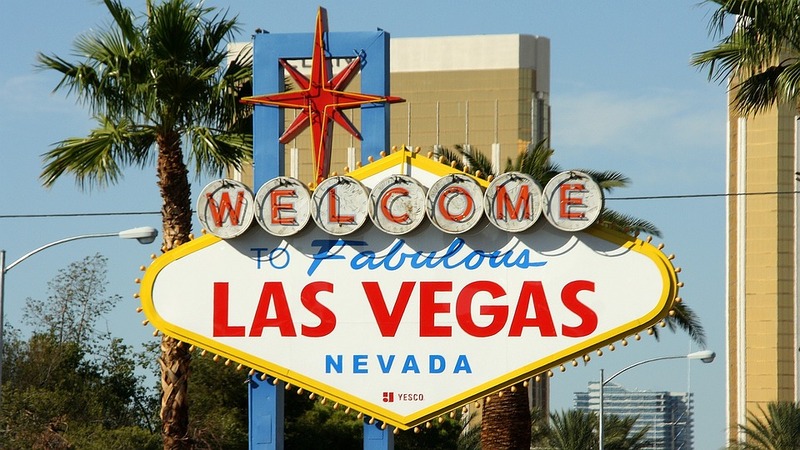 Well-known hotels and casinos use feng shui to ensure auspicious feng shui for their businesses. Carry a lucky charm such as a lucky coin, a gemstone or even just a pebble – anything that you believe will bring your good luck. Whatever it is, slip it into your pocket or place it somewhere you will see it every day and let it remind you to be open, happy, opportunistic, optimistic and lucky. Dr Wiseman conducted a scientific experiment with one hundred of people and the results revealed that the charms provided an amazing psychological benefit, giving people an increased sense of security and made them more positive about the future. Research suggests that lucky people are very positive about the future, and these expectations help transform their dreams into reality. To help convince yourself that your future will be bright and lucky, say the following affirmation out loud each morning for a week: ‘I am a lucky person and today is going to be another lucky day.’ To make it easier, add this affirmation to your mobile phone reminders so it wakes you up every day. According to Robert H Frank, the author of Success and Luck: Good Fortune and the Myth of Meritocracy and three Italian researchers from the University of Catania (two physicists Alessandro Pluchino and Andrea Rapisarda and the third, an economist, A. E. Biondo) who were using a computer model to find out what is more important for success ie luck or talent, suggest that the majority of the top 20% wealthy people are not the most talented or skilled or intelligent or with a mindset for risk-taking but rather average. Luck is the major factor in their success. 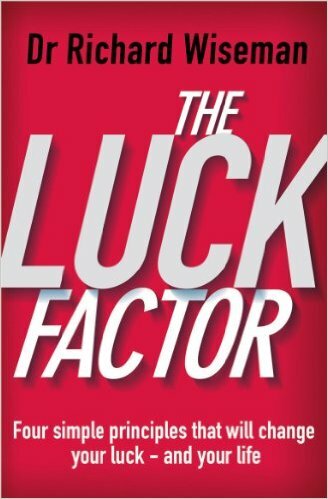 Fast Company article on The Luck Factor in business. The Daily Telegraph reports on an experiment on connectivity and luck. Report on Prof Wiseman’s work exploring luck and superstition. Posted in Feng shui books reviews, Luck factor and tagged Four Practical Principles for Increasing Your Luck, How to get lucky.